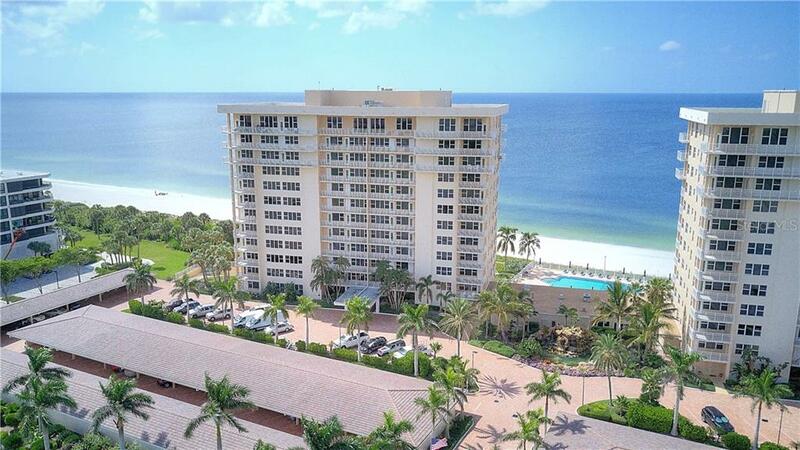 Ask a question about 601 Longboat Club Rd #803s, or schedule a tour. 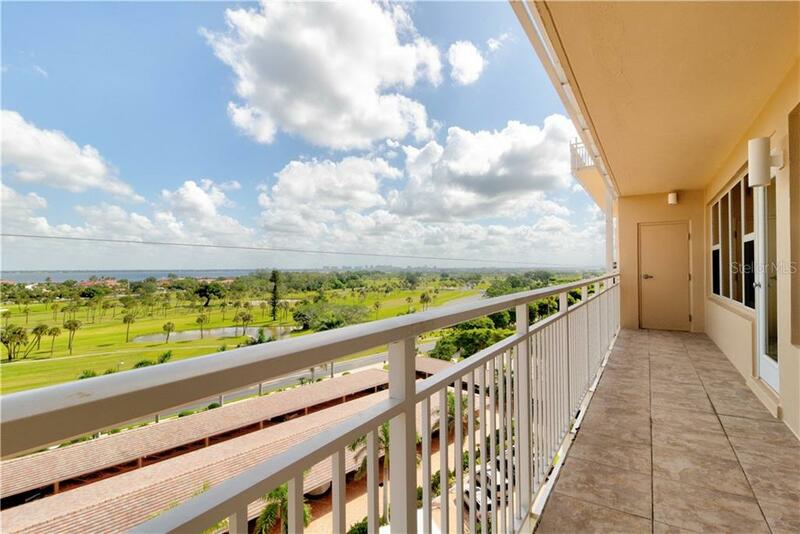 Sky high on the Key and panoramic views without limit! 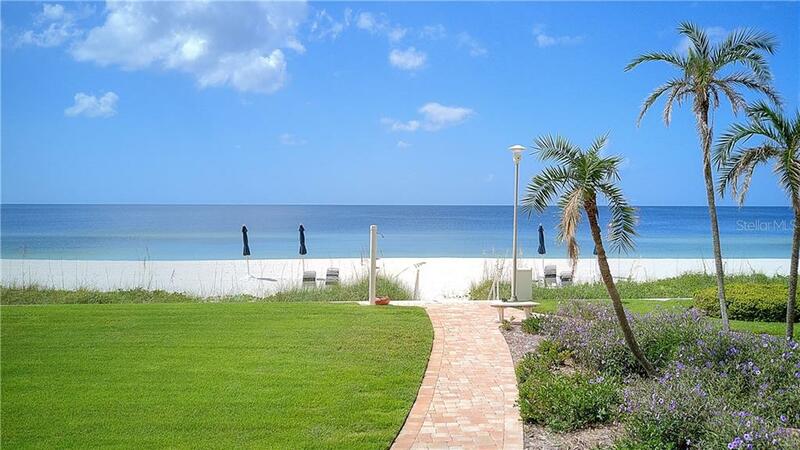 What is your favorite scenery? 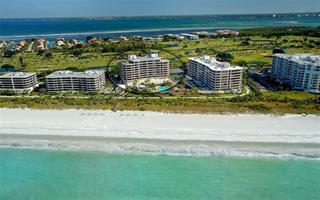 Are you torn to choose between sights that encompass beach to endless Gulf? 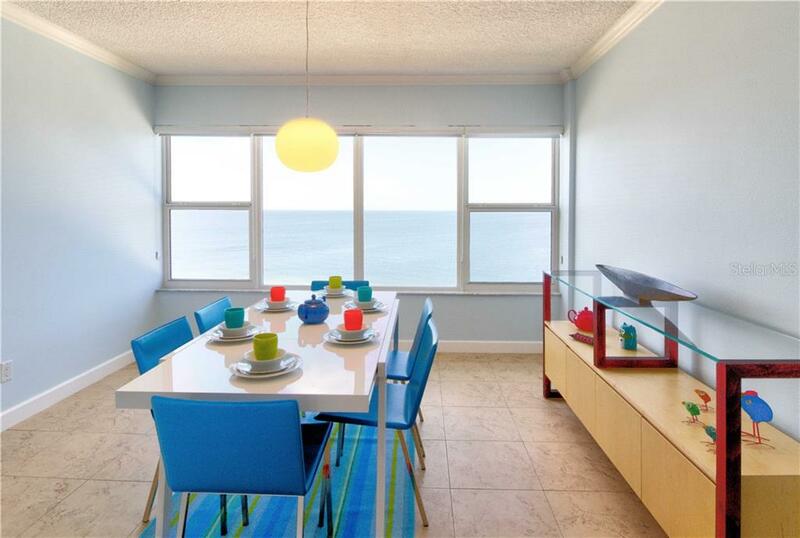 Sunrise over the Bay as it reaches to the mainland? 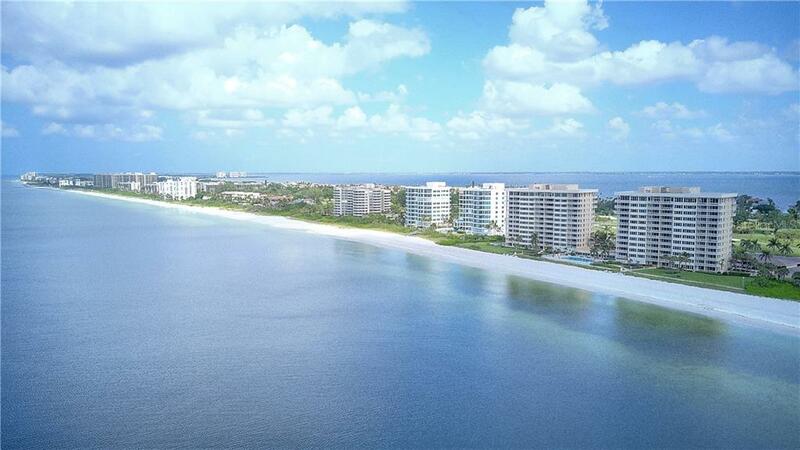 Expanse of the Ring... more.ling Bridge as it arrives to the downtown lights? 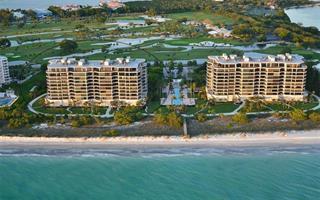 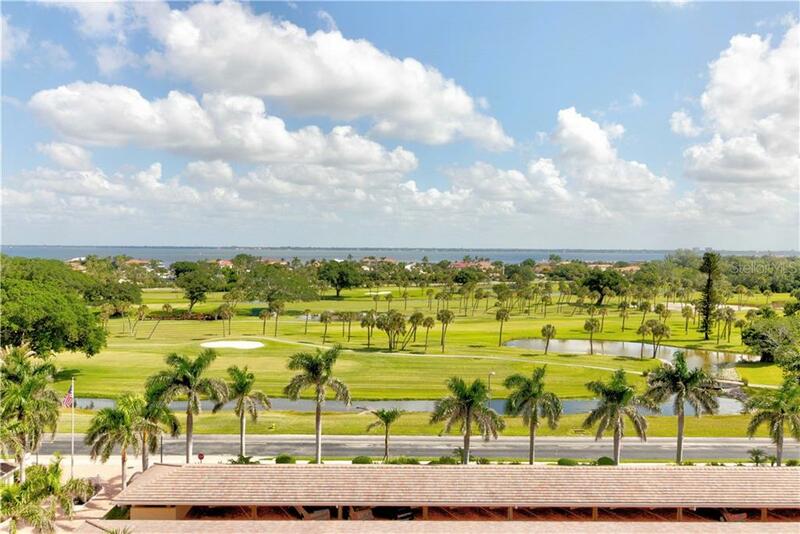 Or visions of spanning greens and waterways of the elite Longboat Key Club? 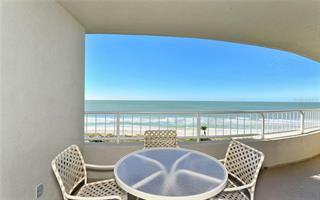 PONDER NO LONGER BECAUSE YOU CAN HAVE IT ALL!!! 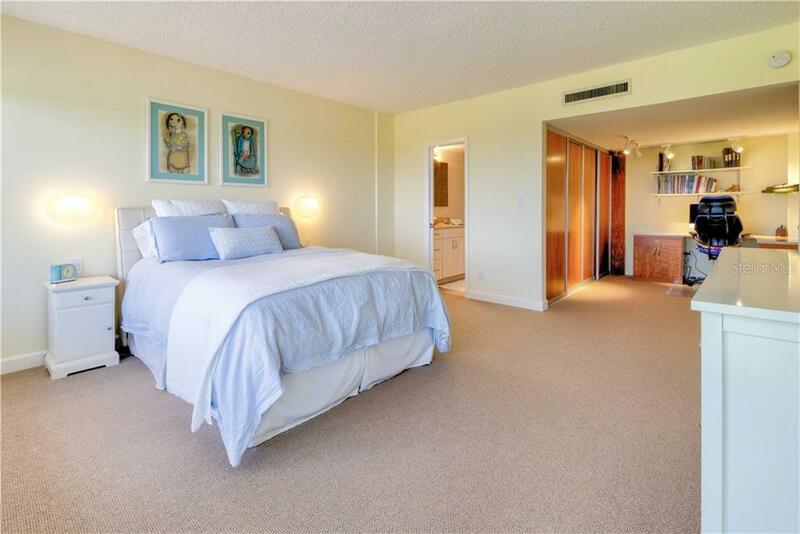 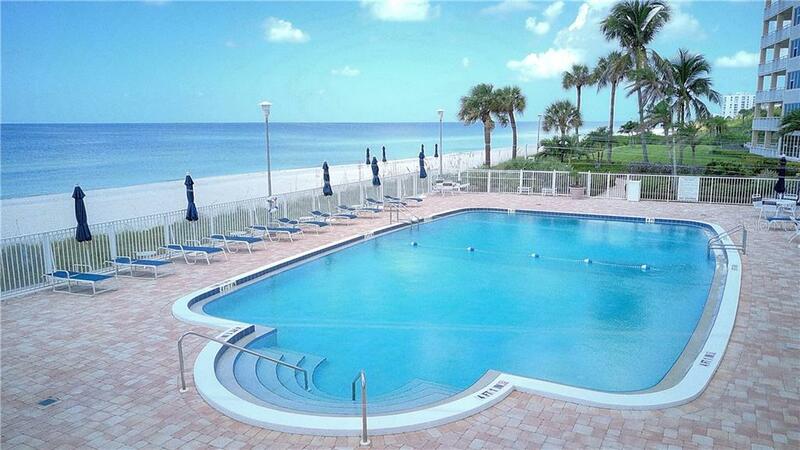 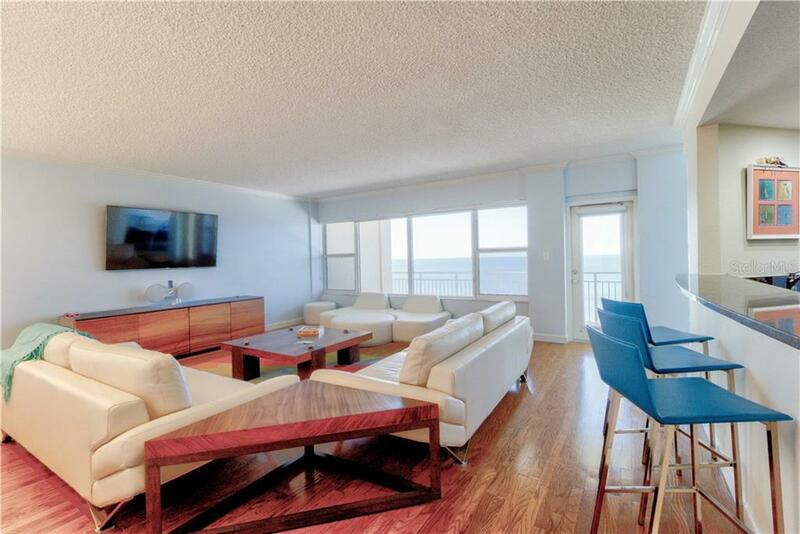 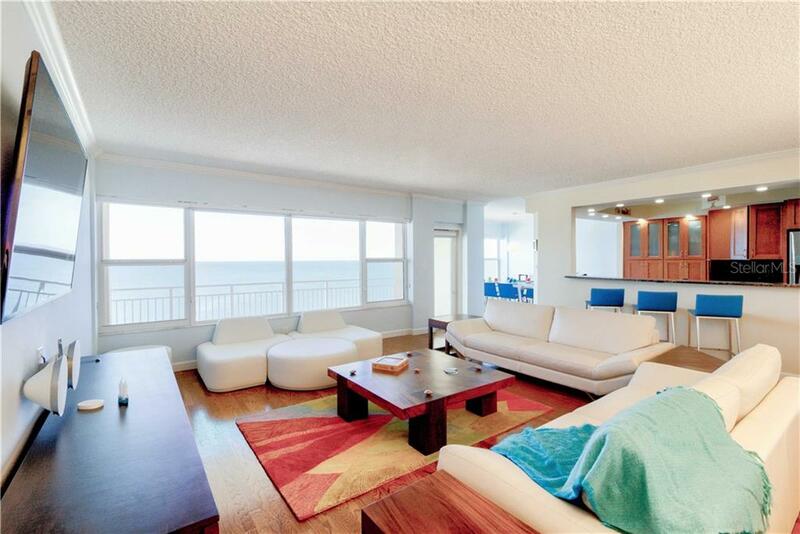 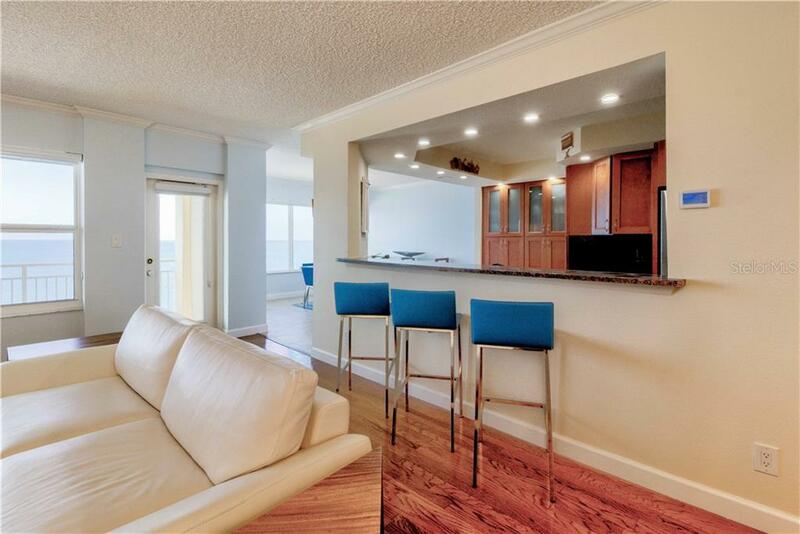 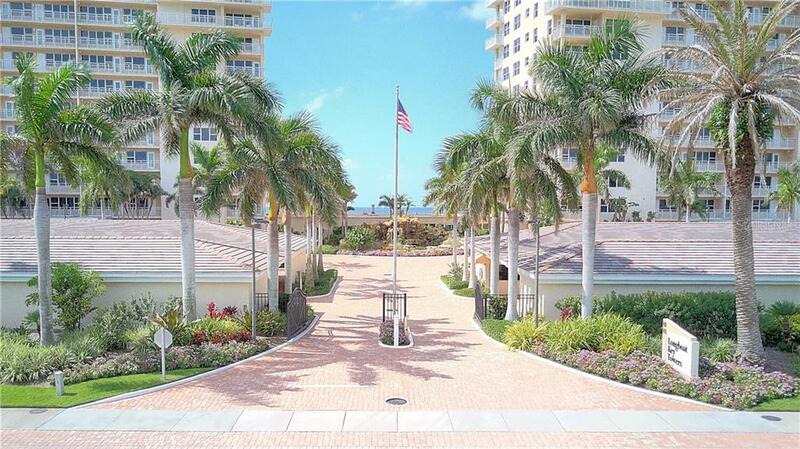 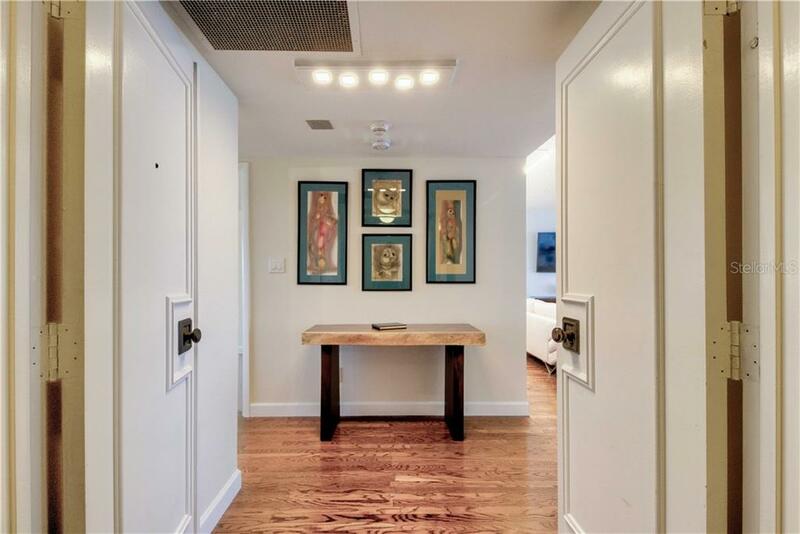 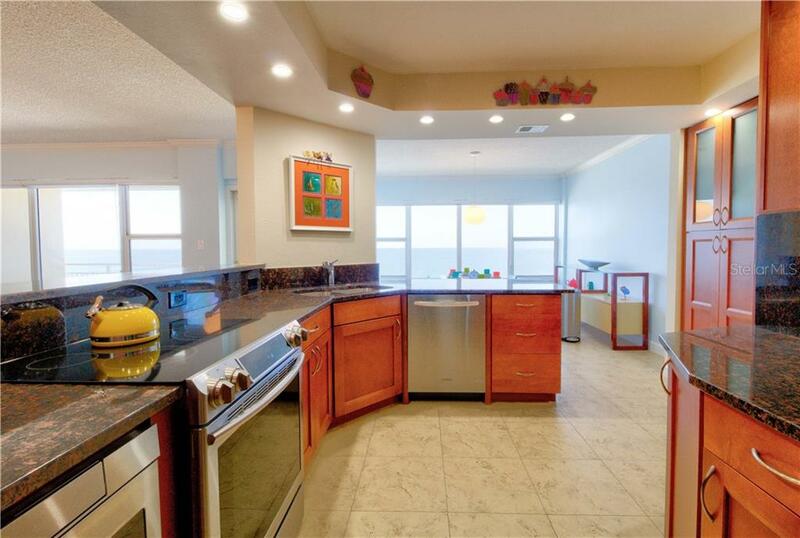 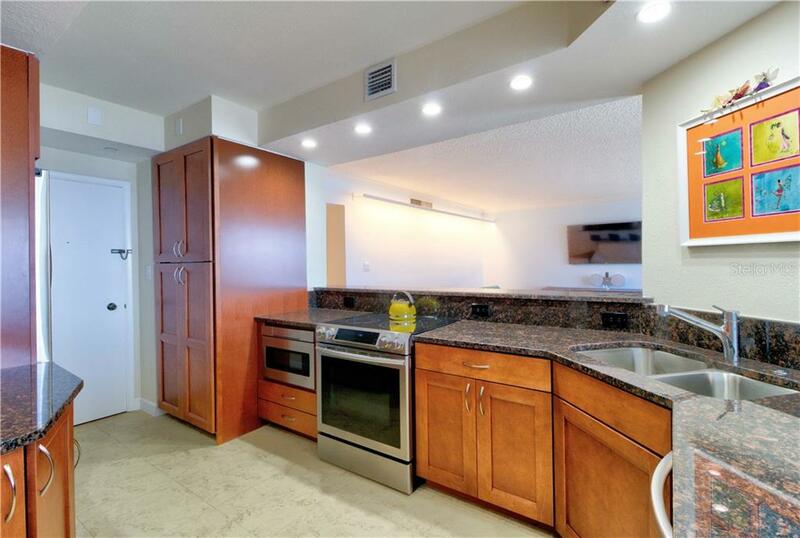 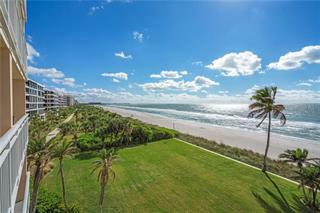 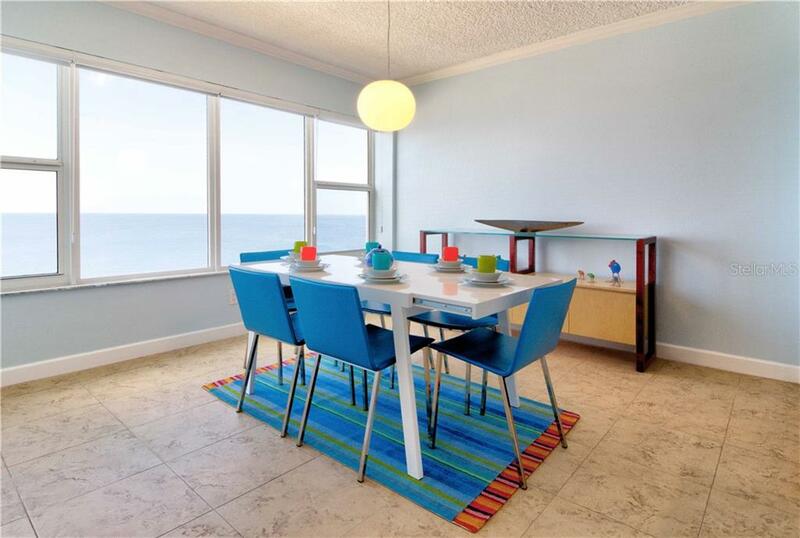 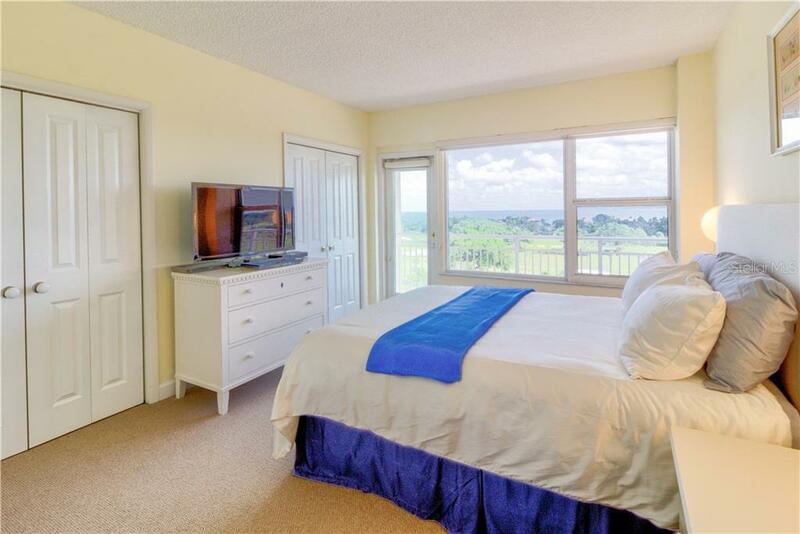 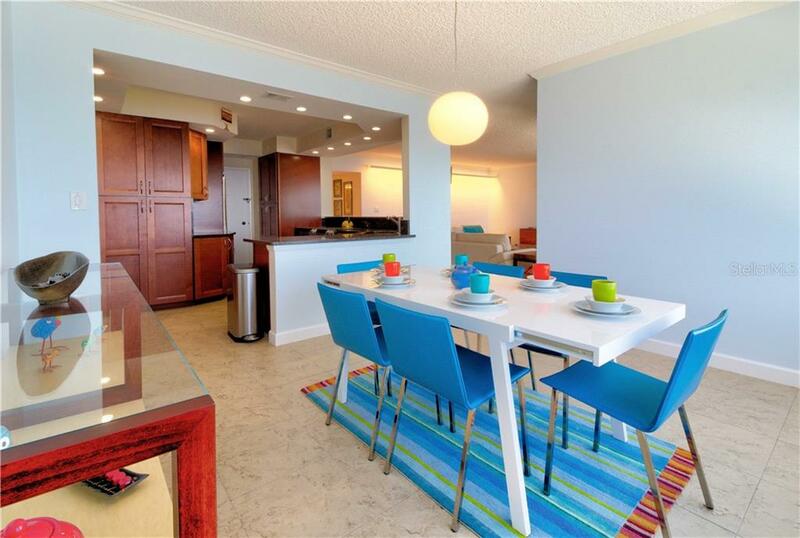 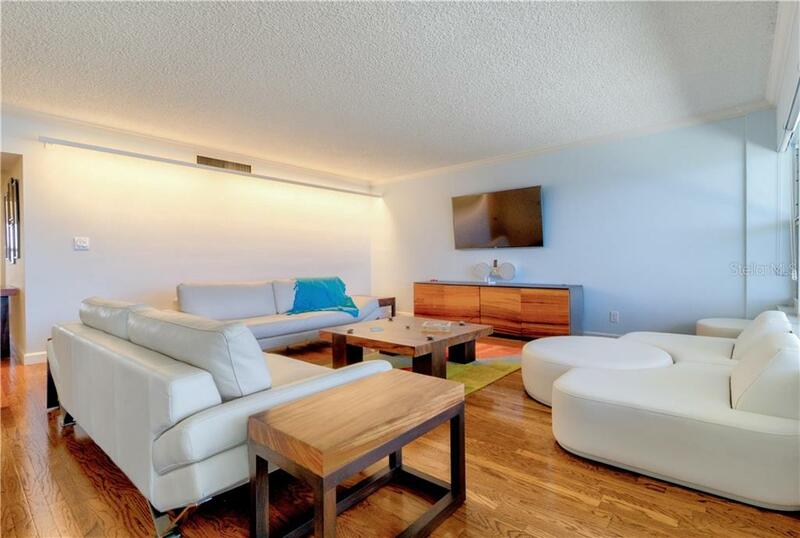 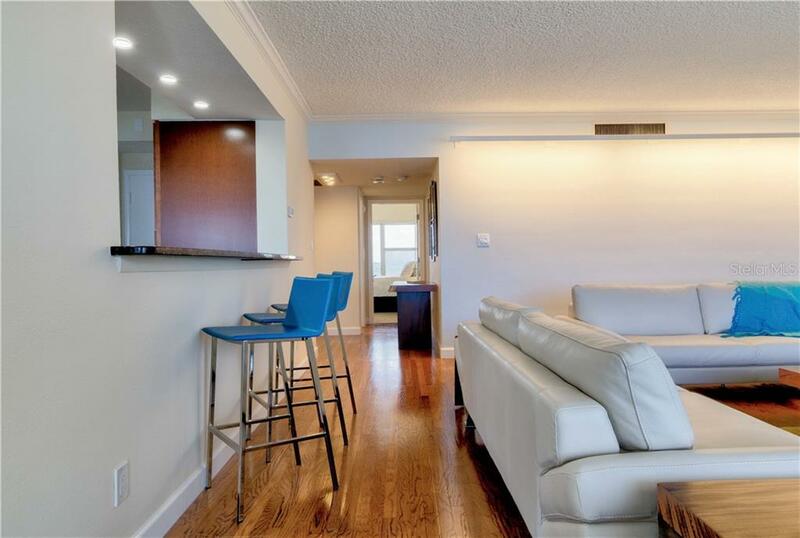 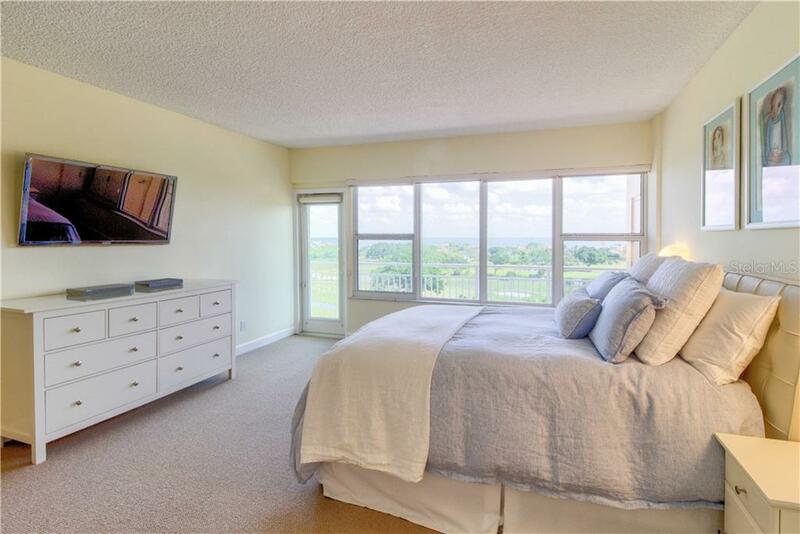 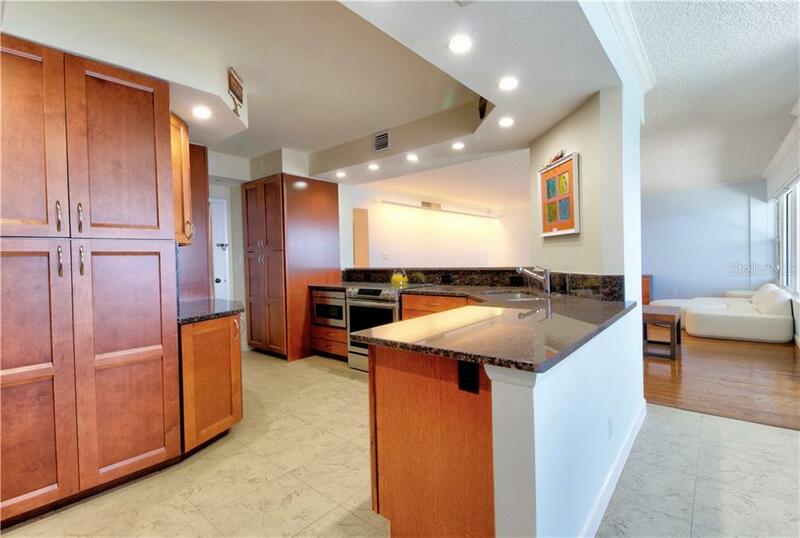 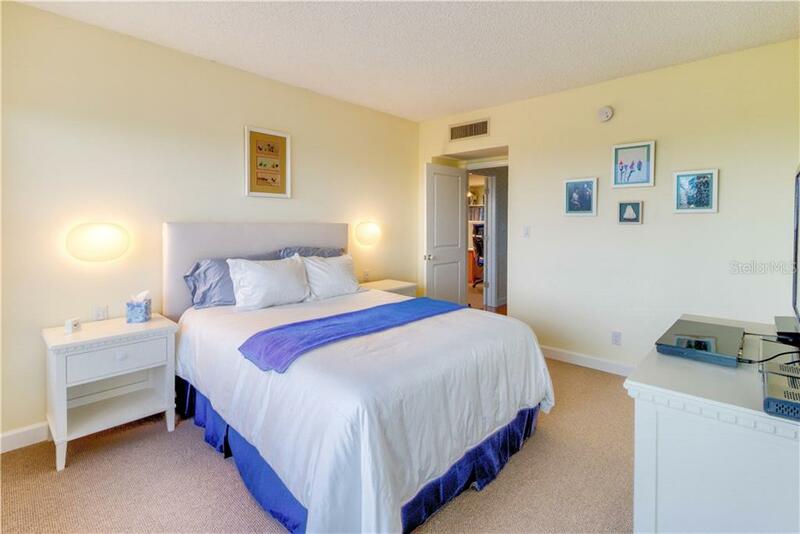 Eight floors above the grounds of Longboat Key you will find this refreshed 2BD/2BA home. 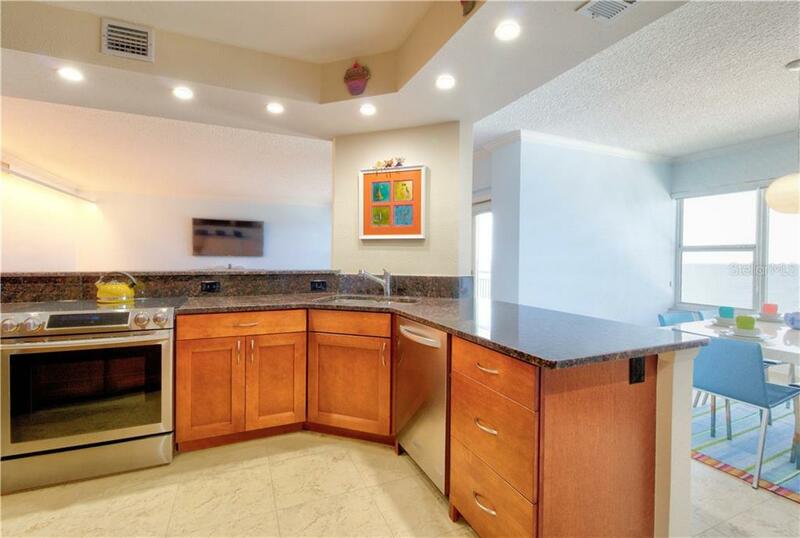 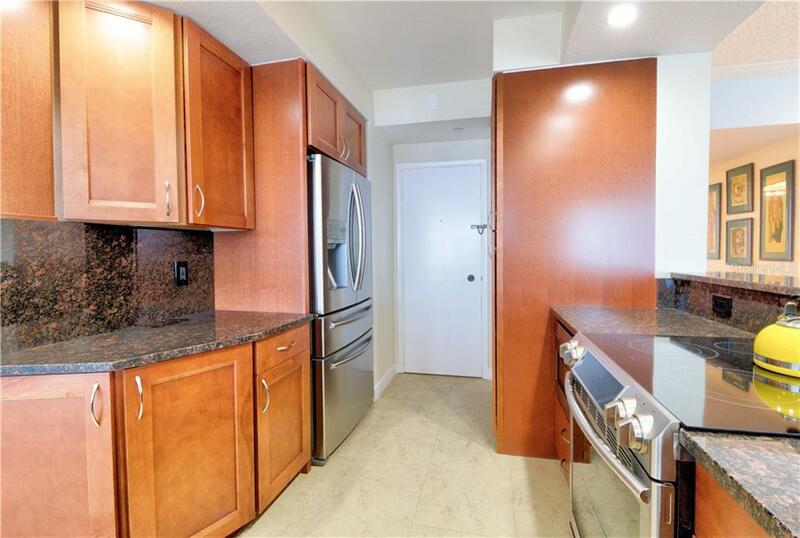 The kitchen has been opened to enjoy common space with the living and dining rooms and offers stainless steel appliances and modernized wood cabinetry met with granite. 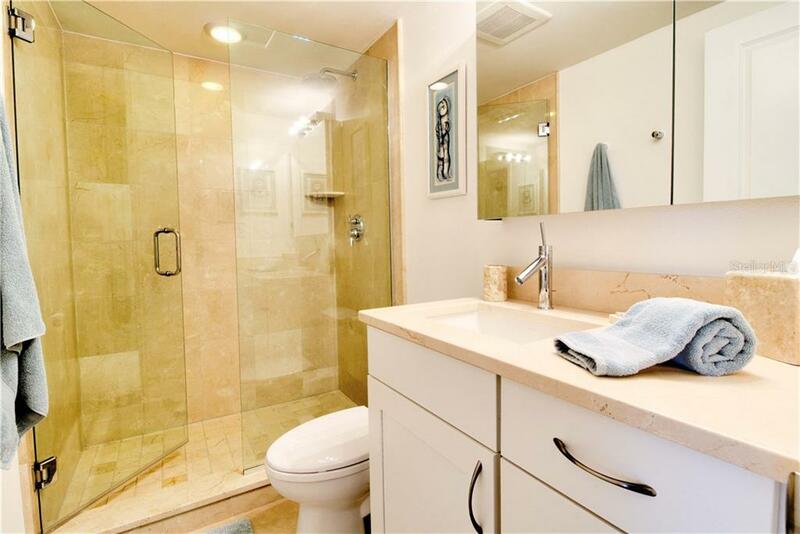 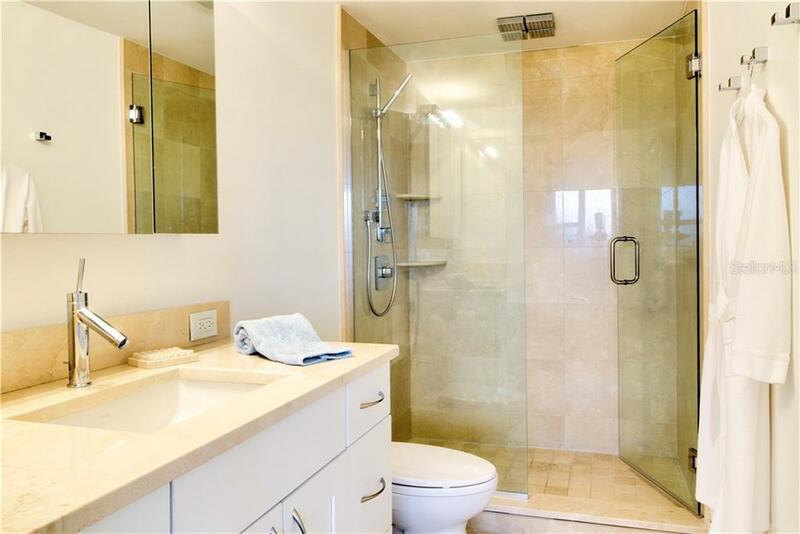 Both baths are tastefully finished with seamless glass showers and crema marfil marble walls, tops and floors. 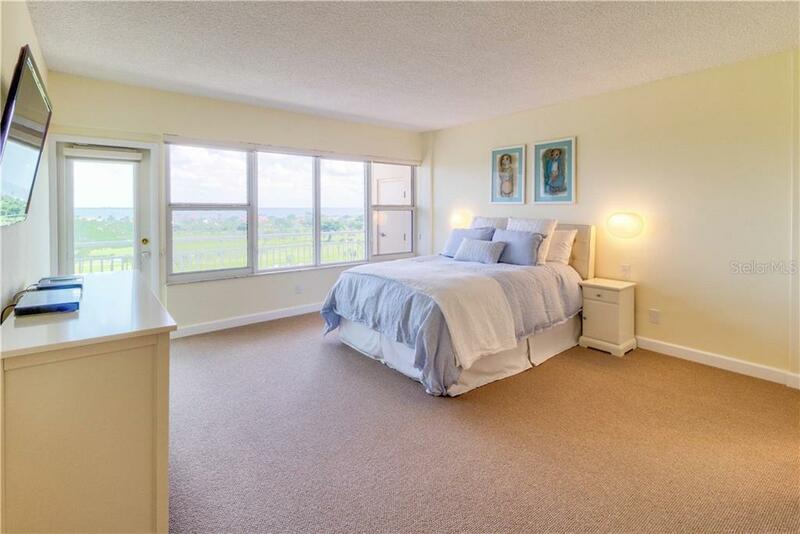 Additional elements to this fine residence include Hunter Douglas window coverings, crown molding, exceptional master closet built-ins, 2-panel doors and tankless water heater. 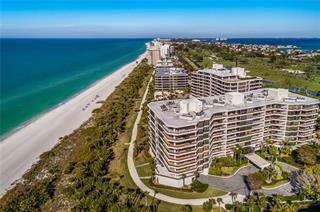 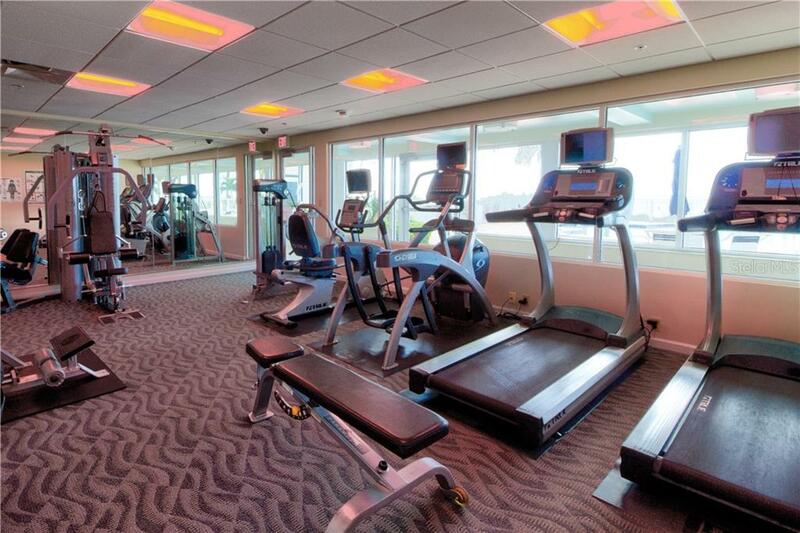 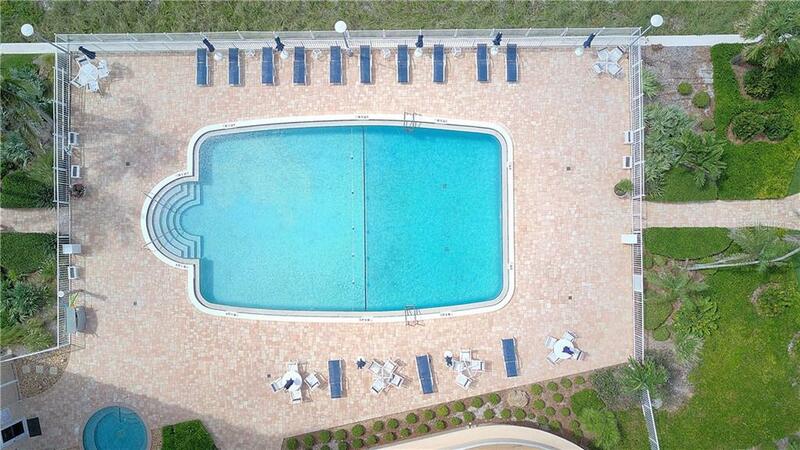 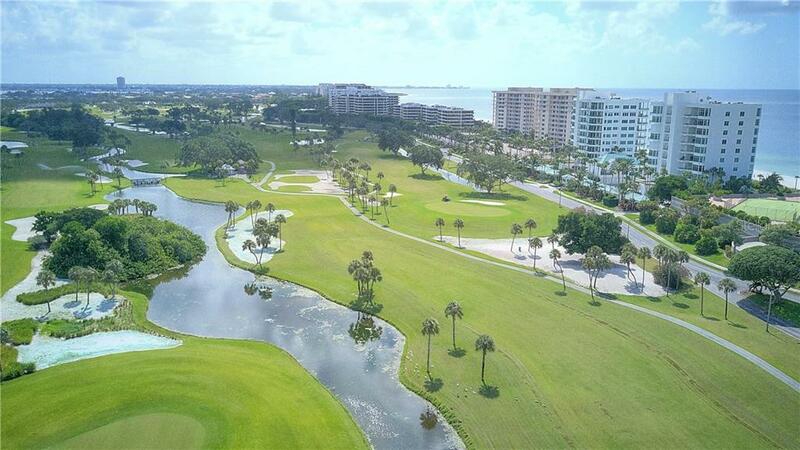 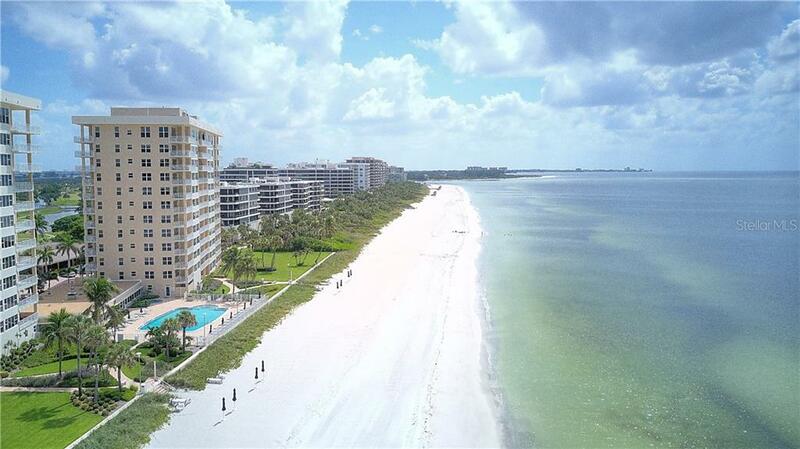 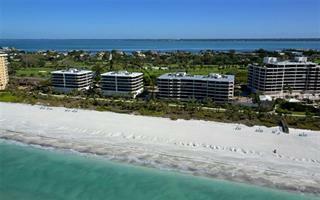 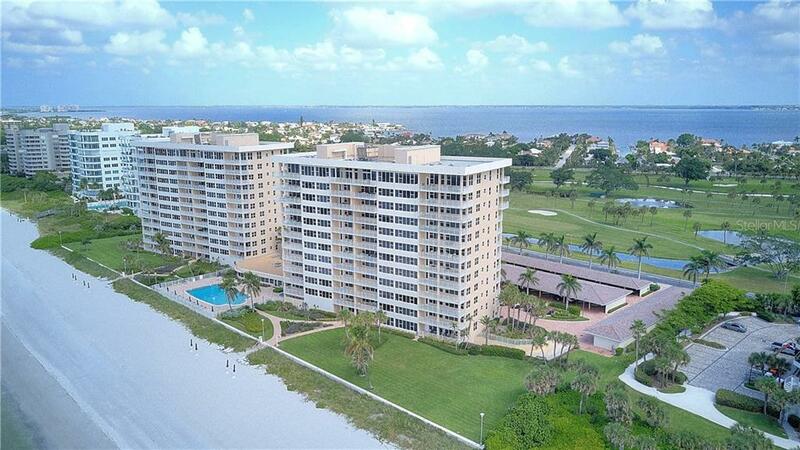 Longboat Key Towers is a secure, gated community with pool, spa, sauna, fitness, bike/kayak/paddle board storage and quite possibly the shortest walk to the beach on the entire key! 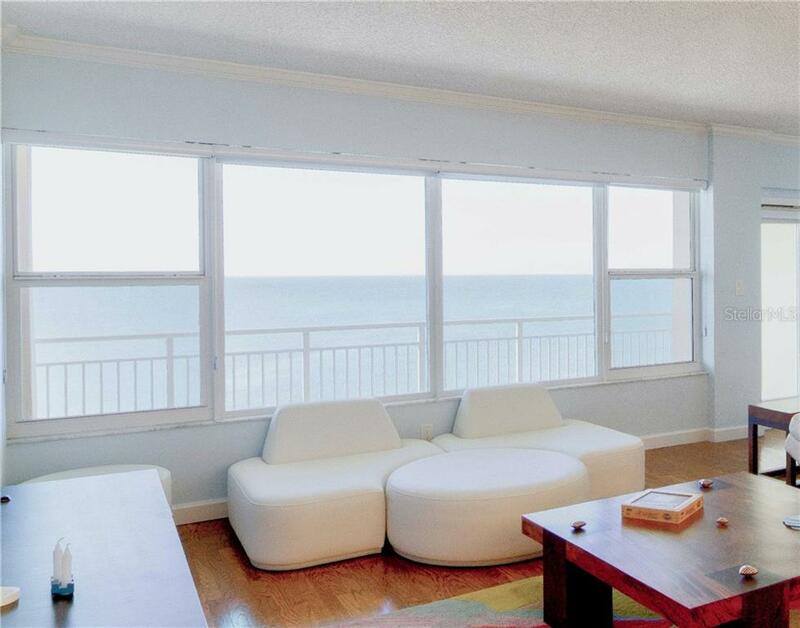 The lobby has been completely updated as well as the plumbing stacks and windows. 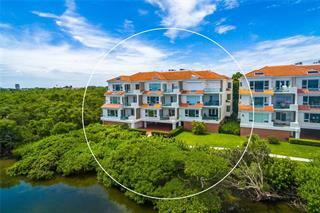 Recent special assessment for exterior painting and waterproofing has been paid by the seller. 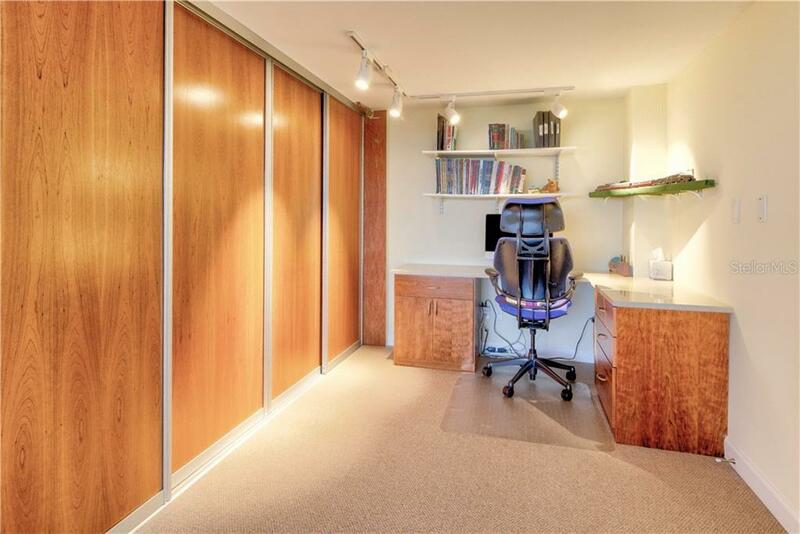 Comes with 1 covered parking space and additional storage.